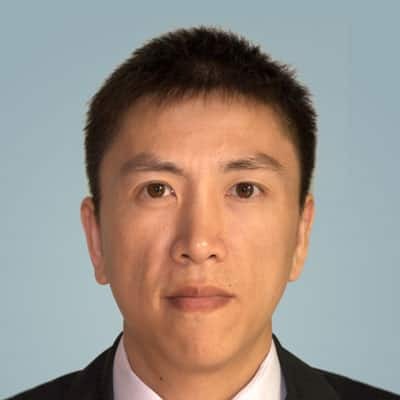 Calvin Hsieh is director for Touch and User Interface technology at IHS Markit. He focuses on forecasting the touch-panel and emerging-user-interface markets and has in-depth experience crafting strategies and managing product lines for leading display organizations across the globe. 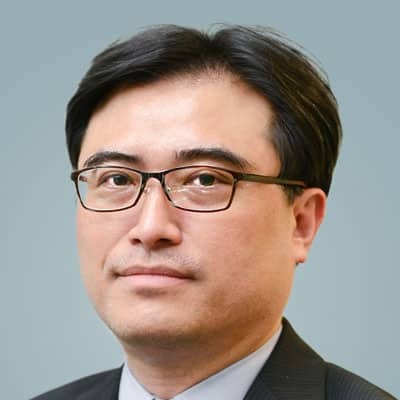 Mr. Hsieh joined IHS in 2014, during the acquisition of DisplaySearch, which is now part of IHS Markit. Previously, he was the product marketing director at Proview Electronics, one of the world's largest LCD monitor and TV manufacturers. His other stints include being project team manager at HannSpree, marketing director for an e-commerce site, and software developer on image processing and multimedia. Mr. Hsieh earned his master’s degree with a focus on human-computer interaction and user interface from National Chiao Tung University, one of Taiwan’s leading public research universities.